The acclaimed RTÉ rural police drama 'Single Handed' returns to RTÉ One for a new two-part story on 1 and 2 January. 'Single Handed: The Stolen Child' follows Garda Sergeant Jack Driscoll (Owen McDonnell) as he tries to find a toddler who has been taken by his estranged father (Nick Lee). His investigation is hampered by the strained relations behind the child's mother (Charlene McKenna) and her in-laws (Ann Marie Horan and Steve Blount). 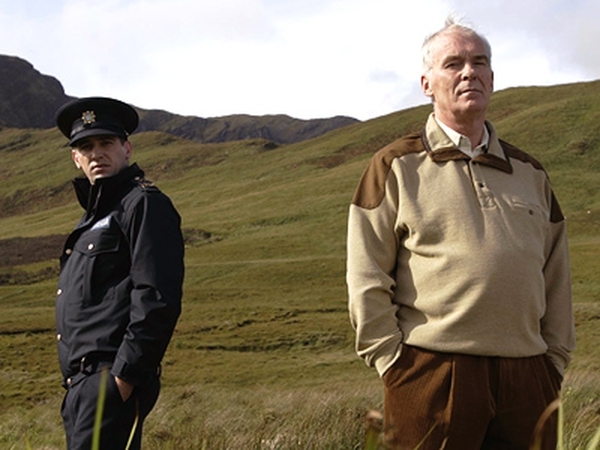 Written by Barry Simner and directed by Anthony Byrne, 'The Stolen Child' was filmed on location in Connemara. For more on 'Single Handed', click here.